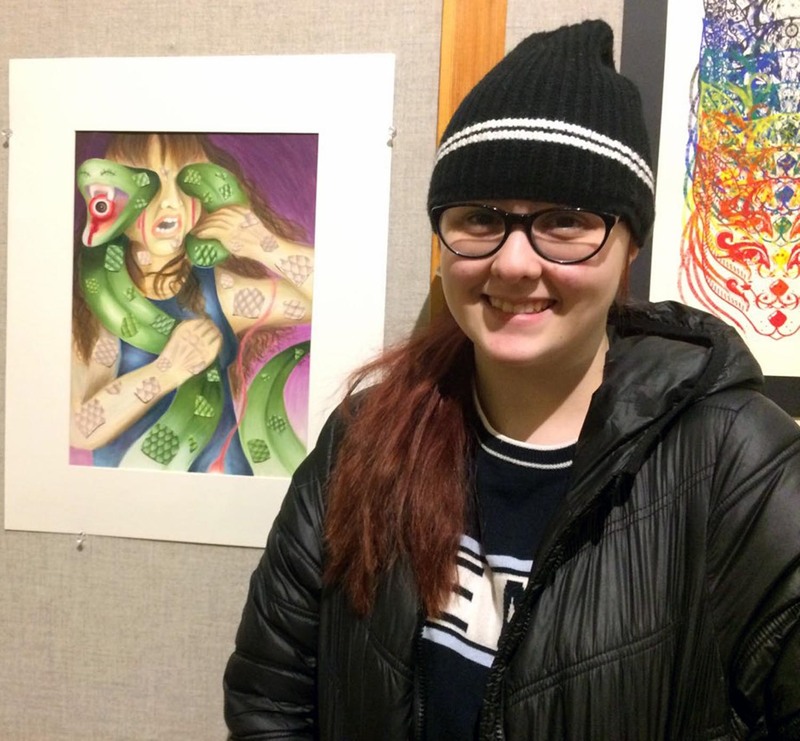 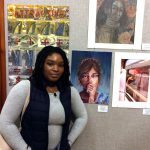 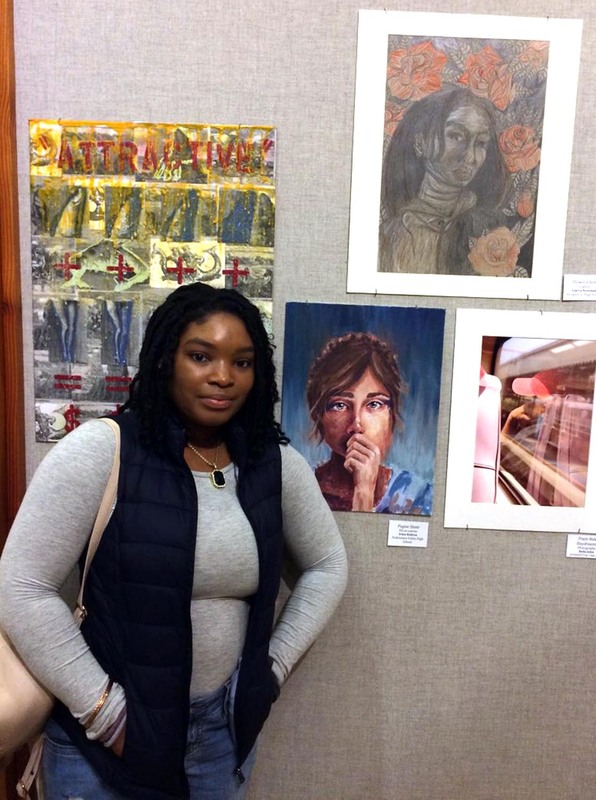 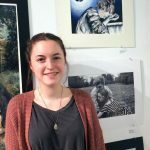 The art students of Abington Senior High School have been expressing their creative talents lately — and getting recognized for their efforts all across the region — by being accepted into a variety of museum exhibits and winning a number of juried competitions. 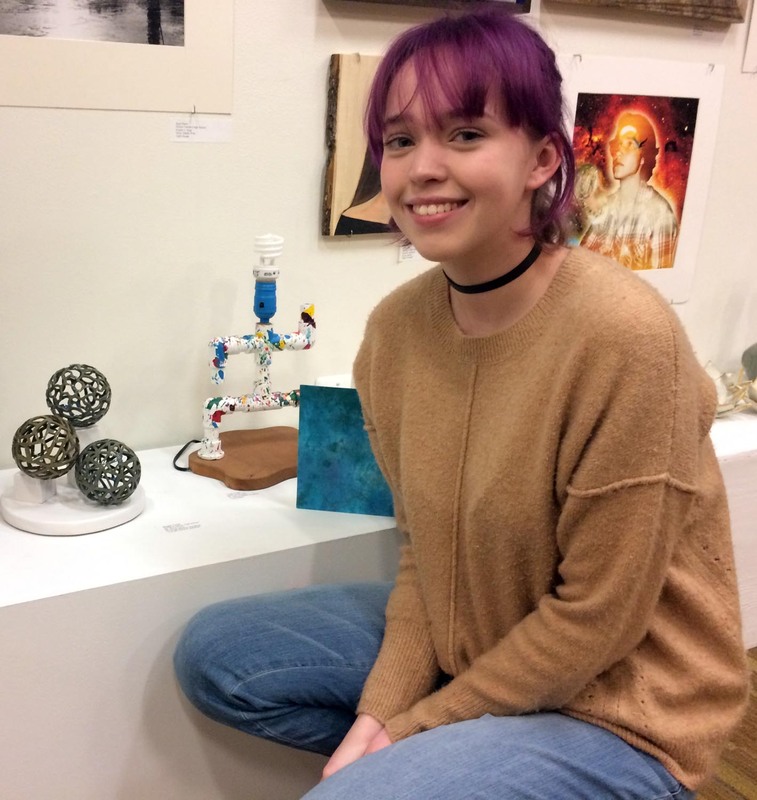 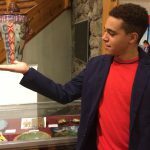 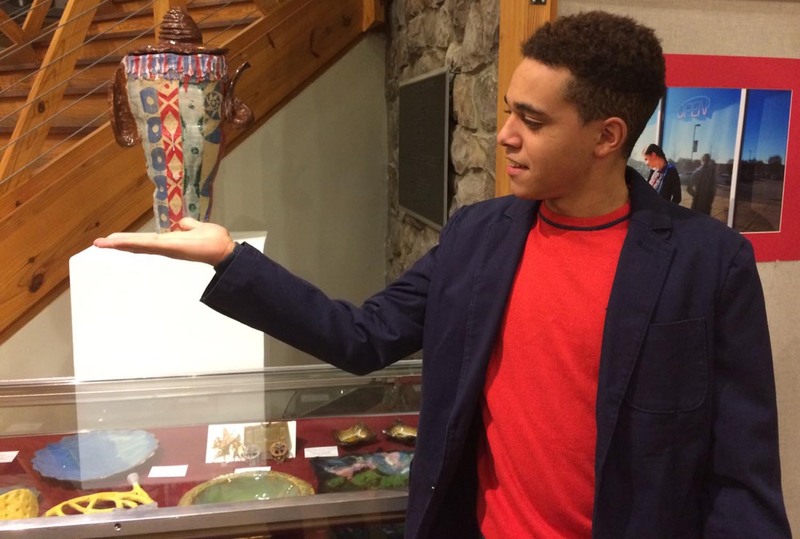 In January, sculpture and ceramics students Joseph Nixon, Jordan Champalou, and Margaret Purtell were chosen to participate in the 7th annual “Clay Programs of Excellence” exhibition at Temple University’s Tyler School of Art. 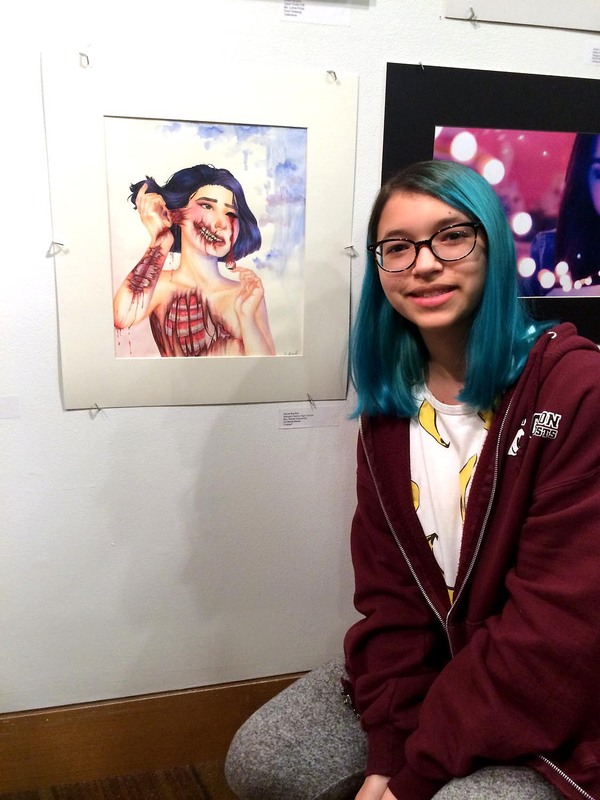 Opening earlier this week at Arcadia University and running through Friday, March 16 is the 31st annual, juried PSEA “Touch the Future” art exhibition and competition, for which 19 Abington students had their works accepted, including: Mia Curtis, Yeji Kim, Bridget O’Neill, Sophie Dobson, Jeehae Young, Samantha Beil, Erin Lees, Olivia Schrecengost, Ashley Kelly, Margaret Purtell, Taylor Grider, Kitty Kelly, Thanasi Daftsios, Rosaleen Wink, Christopher Stein, Connor Dundon and Nolan Hughes. 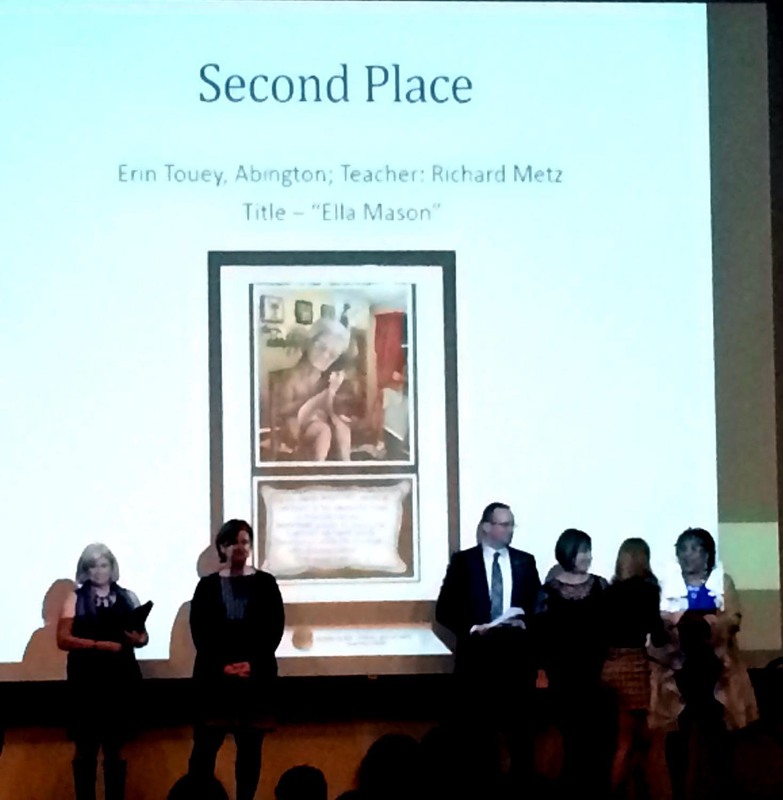 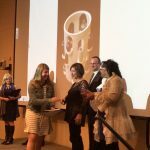 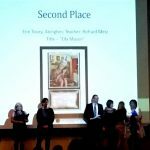 Of note, Erin Touey won second place “Best in Show” for her painted illustration of Sylvia Plath’s poem “Ella Mason and Her Eleven Cats,” while Evyn Stewart won third place “Best in Show” for her untitled ceramic piece. 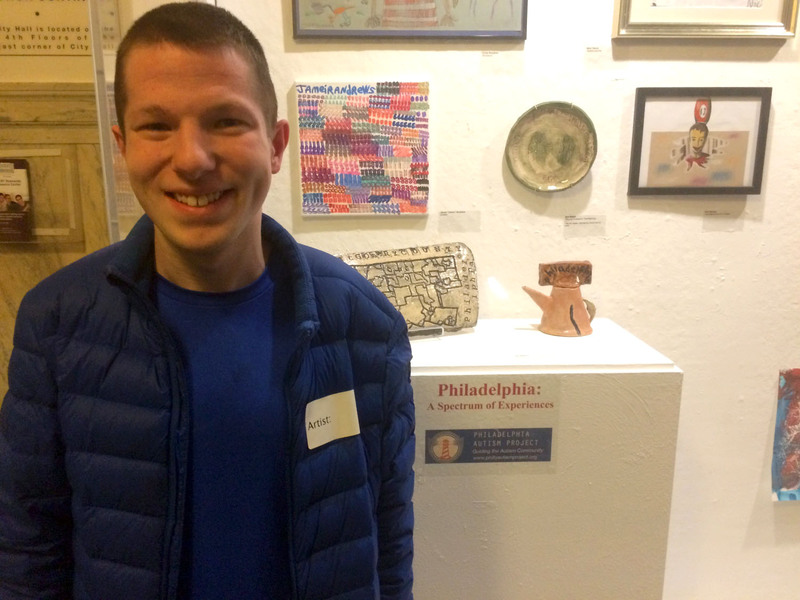 Liam Malone, Eric Babst, Corey Brookins, Cornelius O’Kane and Christian Thompson will be showing artwork in the 2018 Philadelphia Autism Project and Community Behavioral Health Art Show, called “Philadelphia: A Spectrum of Experiences,” from March 12 until April 17. 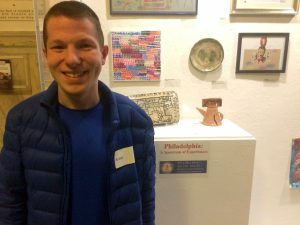 Artwork for this exhibit will be on display at City Hall, as well as at 801 Market Street in Philadelphia. 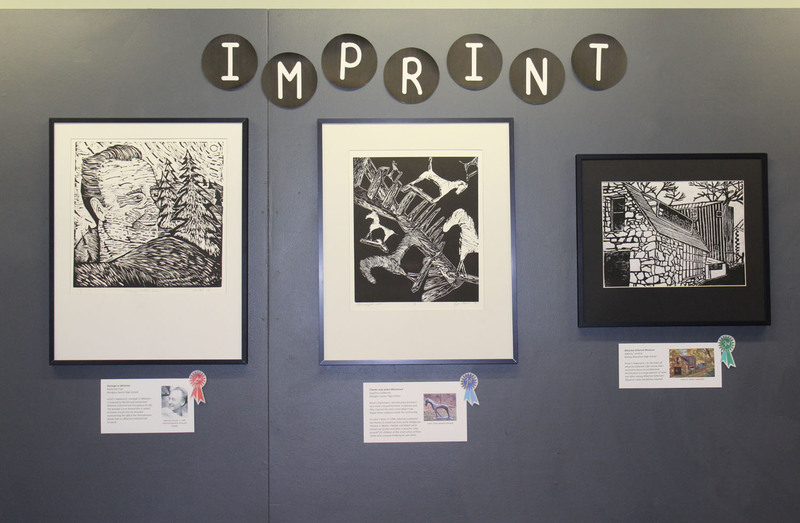 Lastly, the Wharton Esherick “Imprint” Juried Competition received 118 entries this year, of which only 16 artworks were accepted into the Museum exhibit. 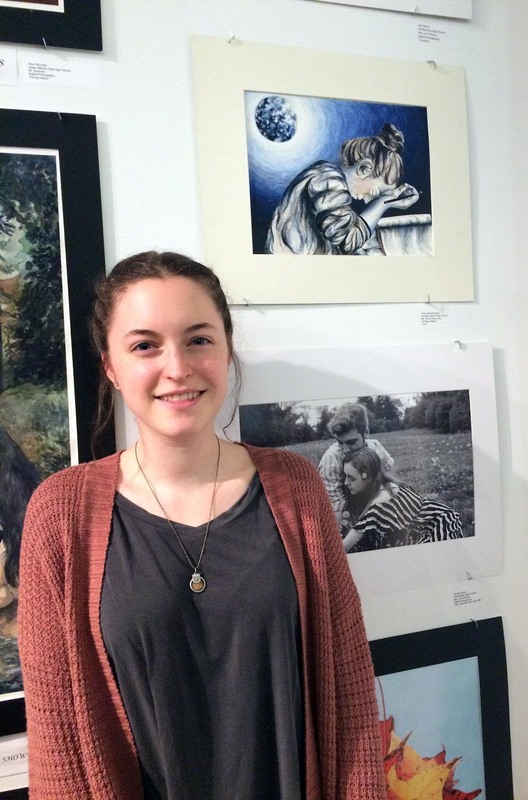 Angelina Calderone, who won first place, and Katherine Flad, who won second place, were among those chosen. 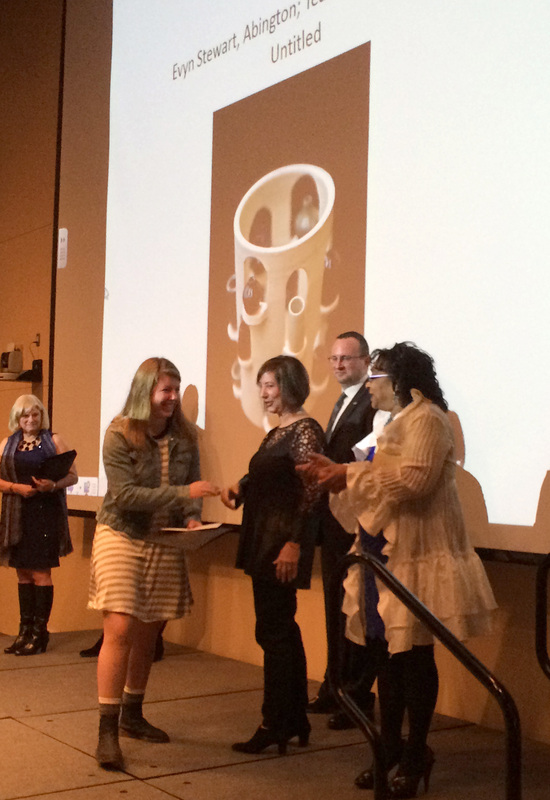 In addition, Sophie Dobson received an honorable mention, and Megan Dockstader was also accepted. 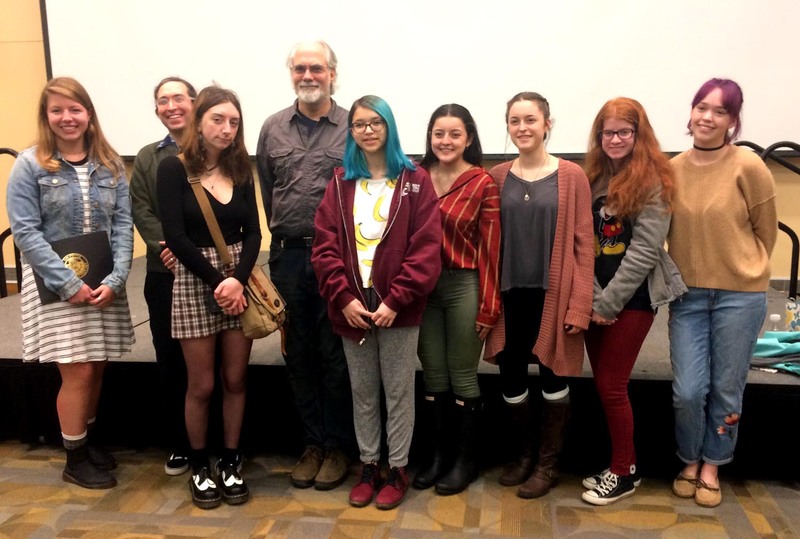 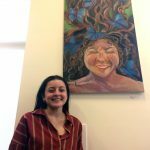 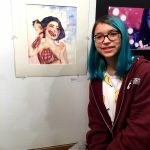 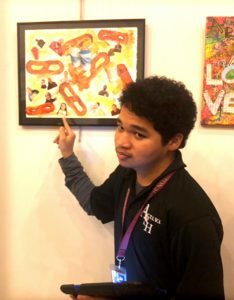 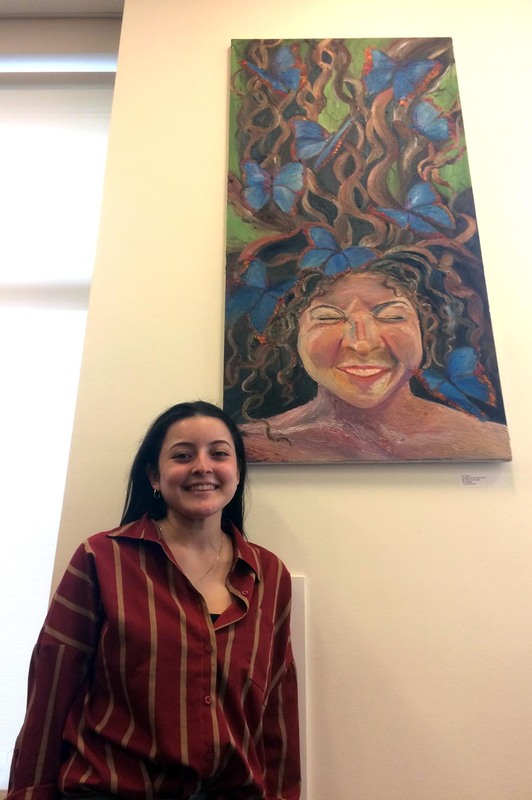 Another 60 students, of which 11 were from Abington, were chosen to have their works exhibited at the Philadelphia International Airport from March through September. 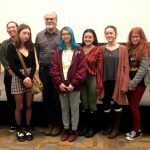 They include: Angelina Calderone, Katherine Flad, Sophie Dobson, Megan Dockstader, Zoe Brady, Yeji Kim, Renee Decembrino, Megan Frase, J. McCormick Peters, Gina Croy and River Mackenzie. 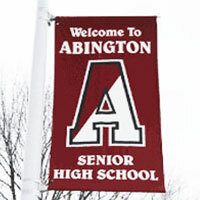 If you can’t make it to any of these great shows in the area, be sure to stop by the Abington School District Administration Building for the 21st annual Arts Fest, March 13-15 from 1:30-7:30 p.m.